One of the hardest things in life is patience. We hear the phrase “timing is everything” all the time, but no one knows what that means until something actually happens. That seemed like the case for R&B singer Kevin Ross when he signed with Motown in 2014. He had written hits for Trey Songz and had a successful partnership with Glade for their Christmas campaign, but launching his solo career seemed to be a much bigger challenge. Let’s face it, how is the general public supposed to accept a young R&B singer who went to Berkeley to study music when his peers are making turn up songs with their vocals drowned in autotune? The process of waiting is no easy feat and only the strong prevail. It’s during those challenging times that we look ourselves in the mirror and ask if we really want it. We ask ourselves if we want to be great. The Motown singer asks himself that exact same question in the intro of his debut album “The Awakening”. 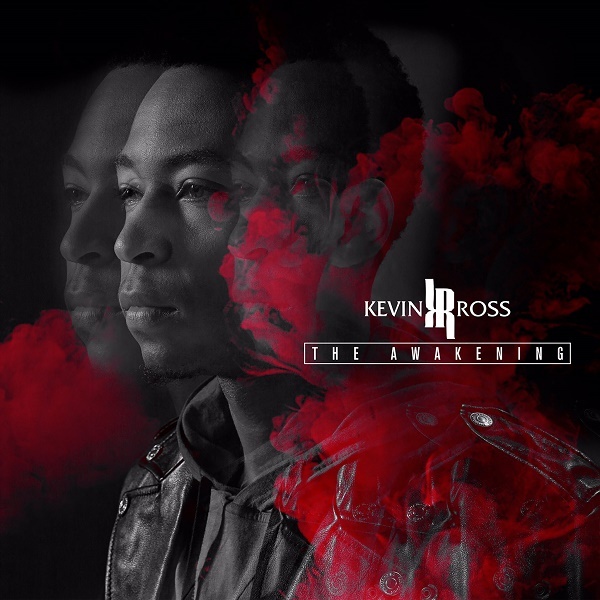 If the opening track isn’t an indication that Kevin Ross is serious about his craft, the next song “Don’t Forget About Me” certainly proves it. The third song on the track “O.I.L. 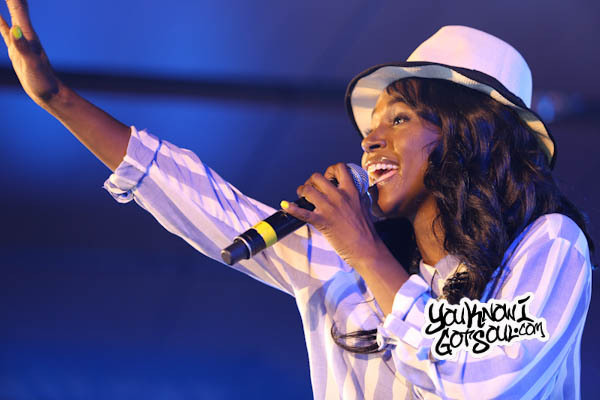 (One I Love)” is an early standout on the album. The guitar-driven production goes well with Kevin’s vocals and the hard knocking drums in the chorus creates an interesting dynamic that surprisingly works better than it should. The lead single “Long Song Away” is the first ballad that we hear on “The Awakening”. 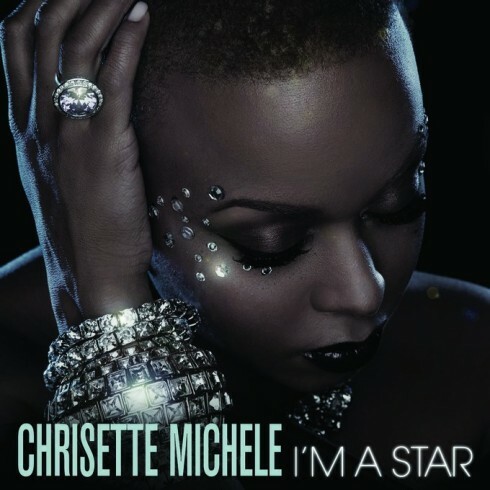 This song displays everything that people want from an R&B song: Strong vocals, soulful production and meaningful lyrics. It’s no surprise that this song reached number one on Urban AC. Collaborations can make or break a song if the execution is poor. That isn’t the case on this album as each feature appears to make sense. 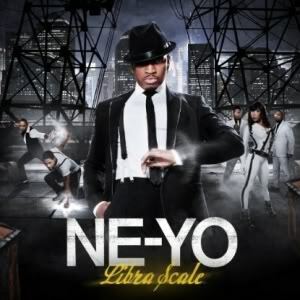 Ne-Yo assists Kevin Ross with background vocals on the song “Dream” and Lecrae provides a verse on the uplifting record “Look Up”. Lastly, the legendary songwriter Babyface pens “In The Name Of Your Love” which takes us on quite a musical journey throughout the song. It’s obvious that Kevin Ross has done a lot of studying on the legends in R&B. The most obvious example is on the song “Don’t Go” which brings us back to Michael Jackson’s “Off The Wall”. His voice fits perfectly with the groovy production. The lack of a bridge on the song is slightly disappointing, but that doesn’t take away from how strong the song is. The Berkeley alumni also flexes his muscles from time to time on “The Awakening” to show everyone how advanced musically he is relative to his peers. The song “Pick You Up” is not backed by any real production aside from him beat boxing and singing harmonies. Along with that, “Easier” is an acoustic driven song that showcases Kevin Ross’ effortless falsetto. 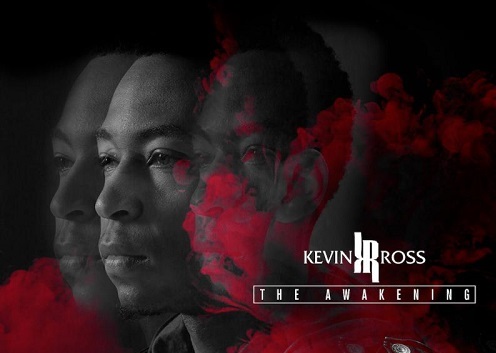 “The Awakening” is a strong debut for Kevin Ross. 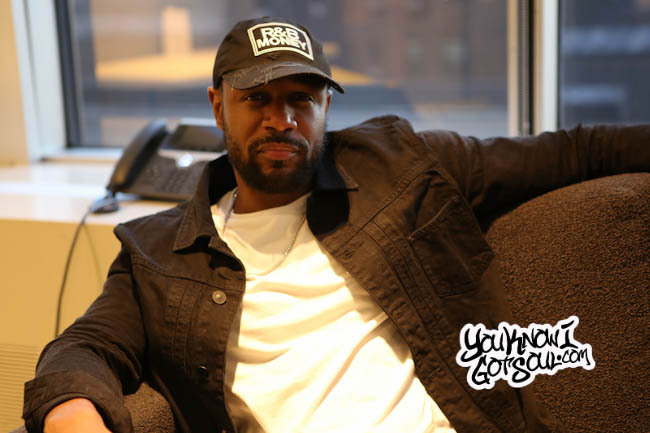 With the assistance of his mentors and industry veterans Troy Taylor and Ezekiel Lewis, this project proves that there is a place for him in R&B today despite the constant evolution of the genre. The lack of a trendy single will probably hurt the album’s visibility in the short run, but the R&B fans who are exposed to this album are in for a treat. So go ahead and be great, Kevin Ross. Your time is finally here.